(ZIZ)– An autopsy carried out on the remains of Askeo Williams (aka Askeo Farrell or Jeffers) has suggested that the cause of death was traumatic shock resulting from multiple fractures to his rib cage and sternum. Based on the results of the autopsy, which was performed on Sunday, the significant crushing force to his chest would have caused death almost instantly. 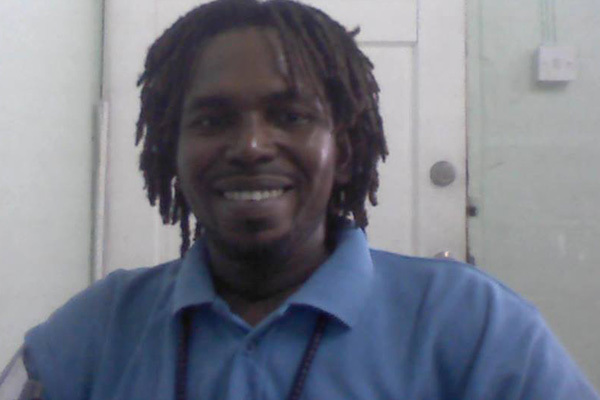 Mr. Farrell lost his life in a tragic accident at the Robert L. Bradshaw International Airport just under a week ago when allegedly he became trapped beneath an elevator he had been carrying out maintenance work on. This latest revelation comes on the heels of Thursday’s statement by Senator Richard Skerritt, Minister of International Transport, in which he indicated a thorough investigation into both the incident at the airport and the Port Zante accident would be carried out. The investigation will include local law enforcement, representatives of the cruise line which was involved the Wednesday accident and a reputable North American company which specializes in risk assessment surveys.